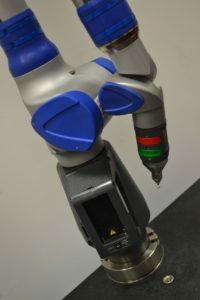 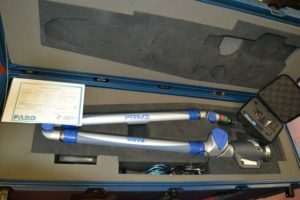 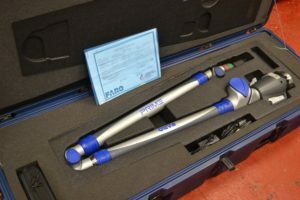 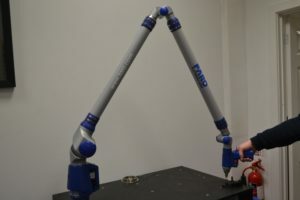 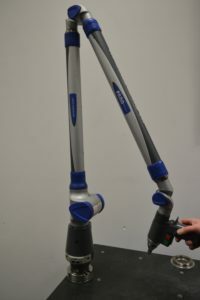 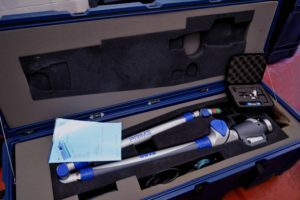 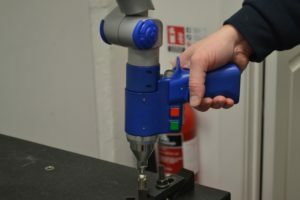 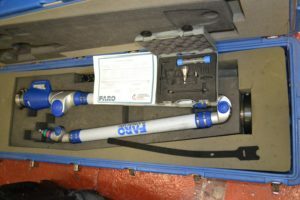 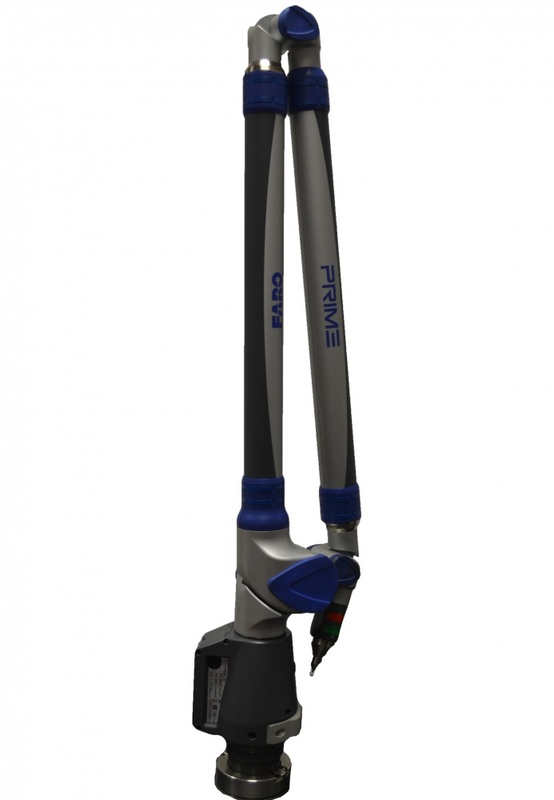 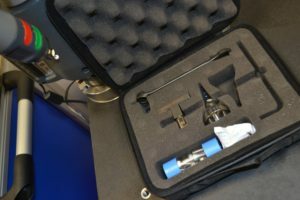 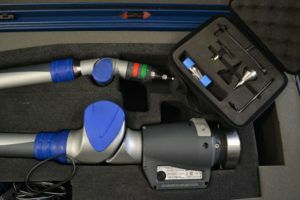 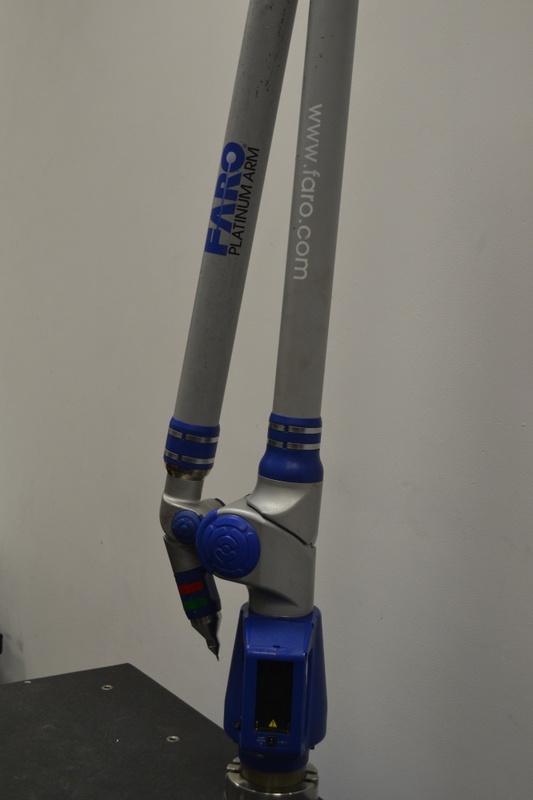 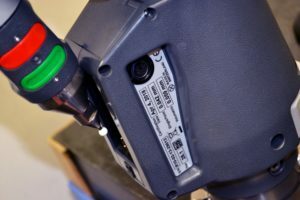 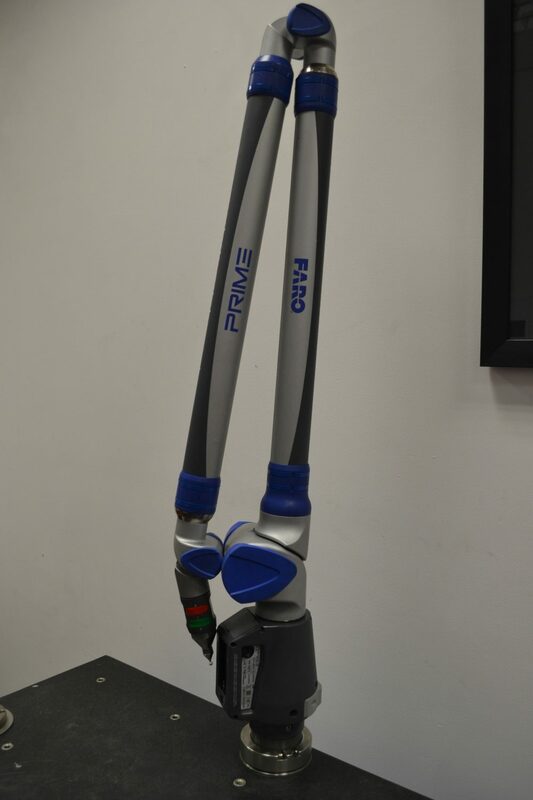 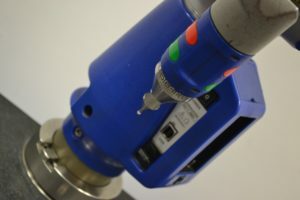 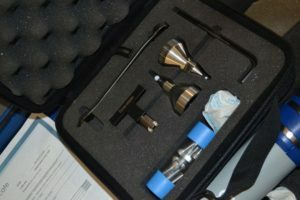 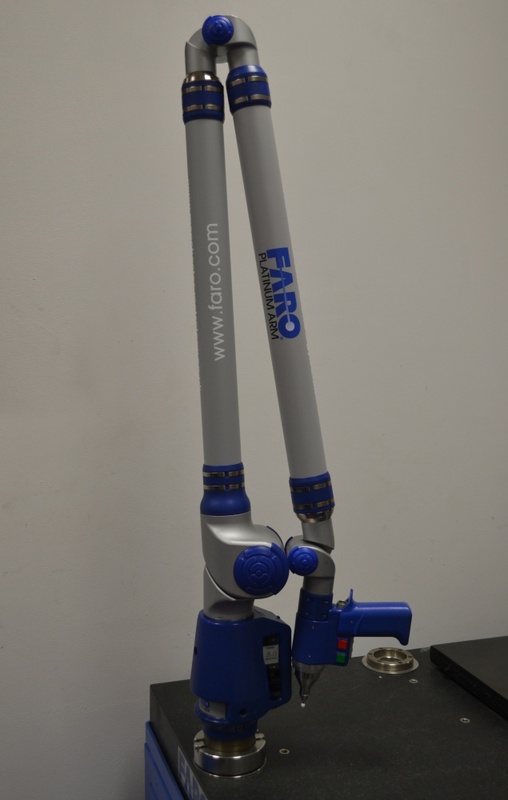 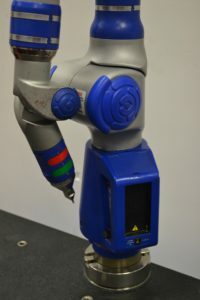 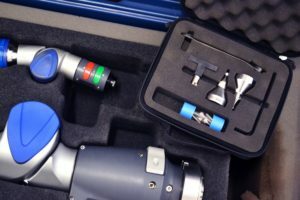 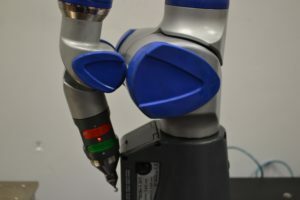 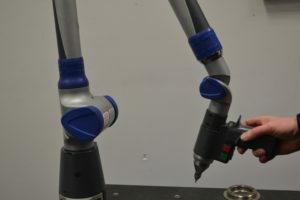 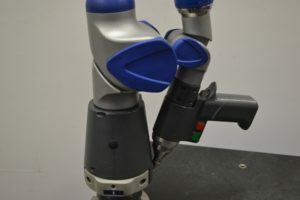 The Faro Arm comes in it’s original box and has a Faro calibration certificate. 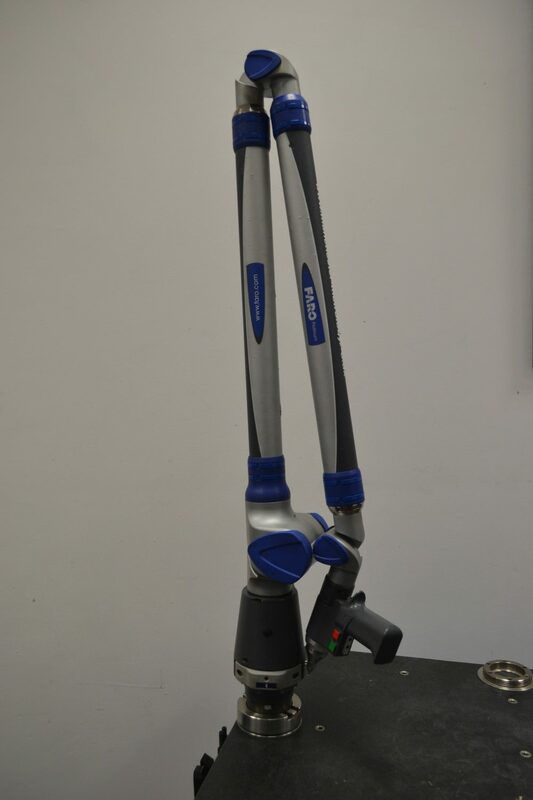 This is a used item in full working condition. 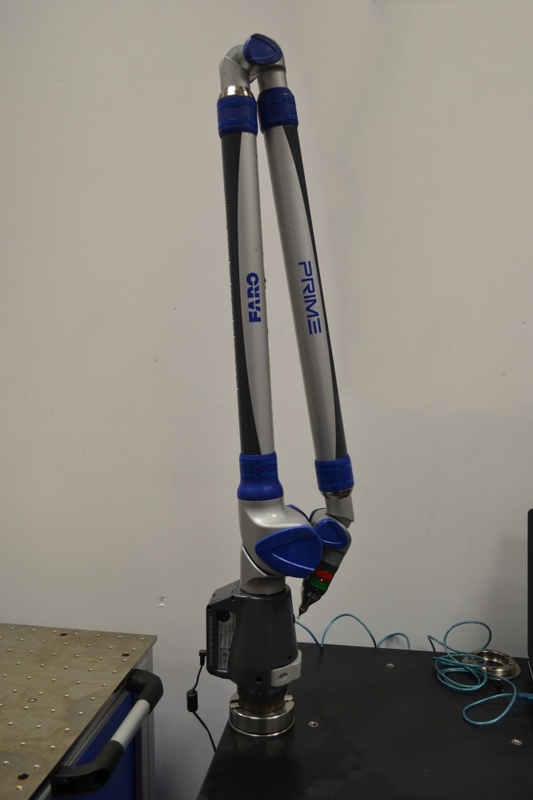 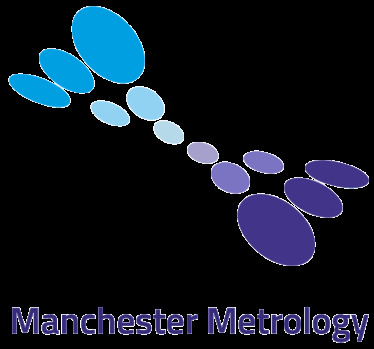 • For use with Polyworks, CAM2 Measure, Aberlink, Autodesk and a range of other softwares.